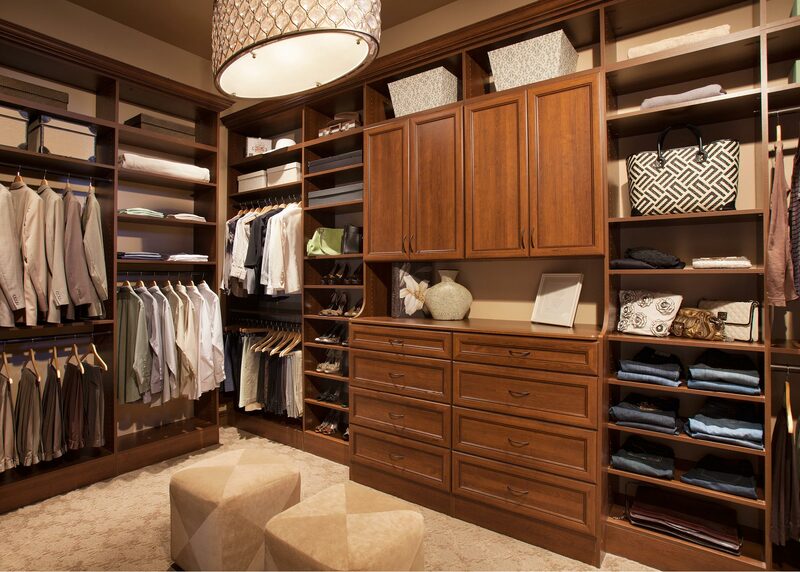 Let our expert designers create the closet you've always wanted. 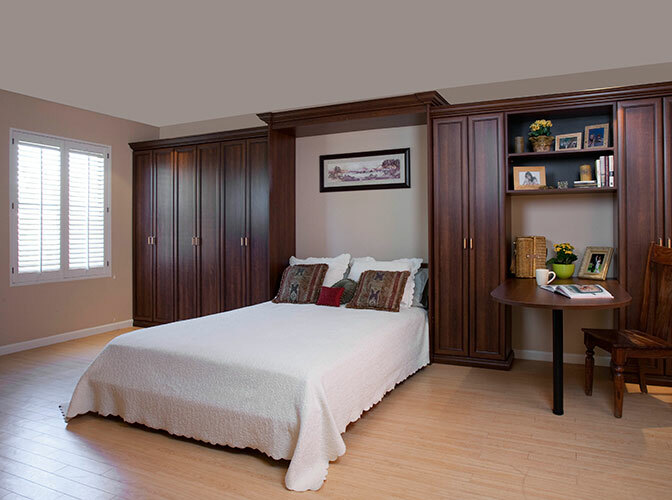 From the comfort of your home, we work with you in designing the closet you've always wanted. With our 3D modeling software we'll give you an inside look as to how your closet will look and function. 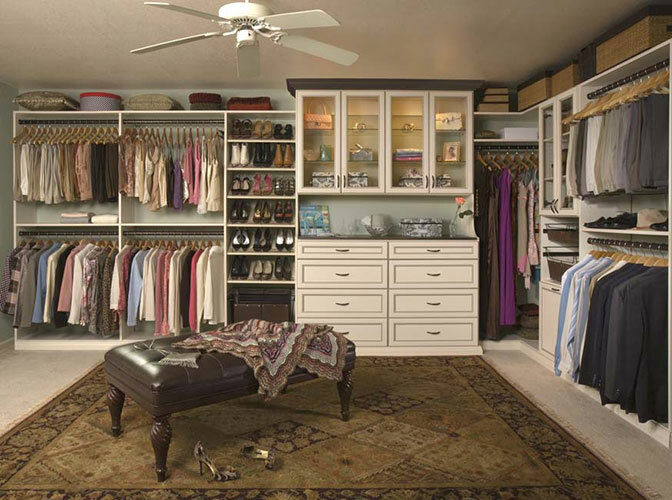 Reach-in closets can oftentimes leave homeowners feeling as if they do not have enough space for their wardrobe. 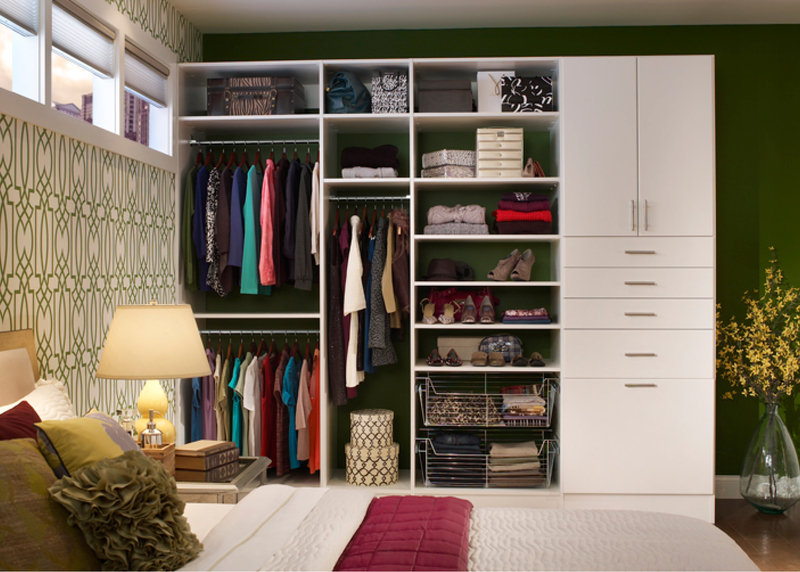 With the right custom design, any small closet can be more than enough. Keep all your food and kitchen essentials organized, visible, and easily accessible. 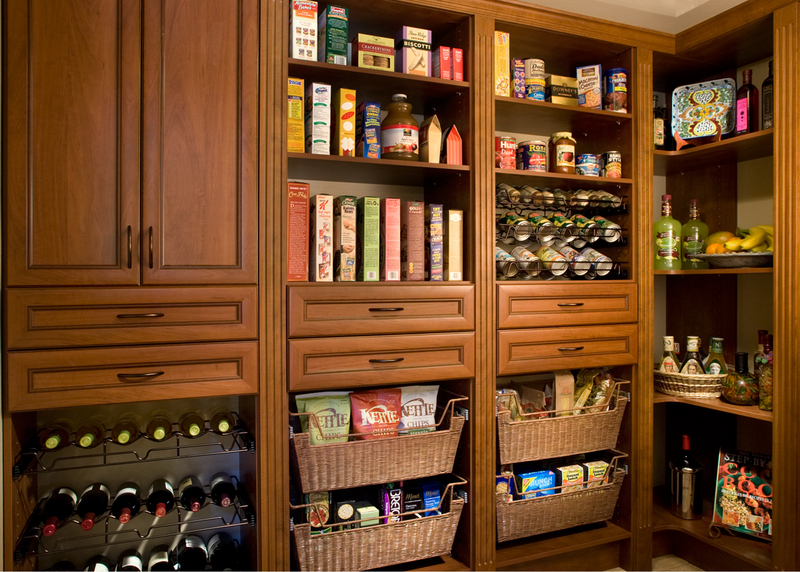 Desert Sky Closets creates custom organization systems for kitchen pantries of all sizes. 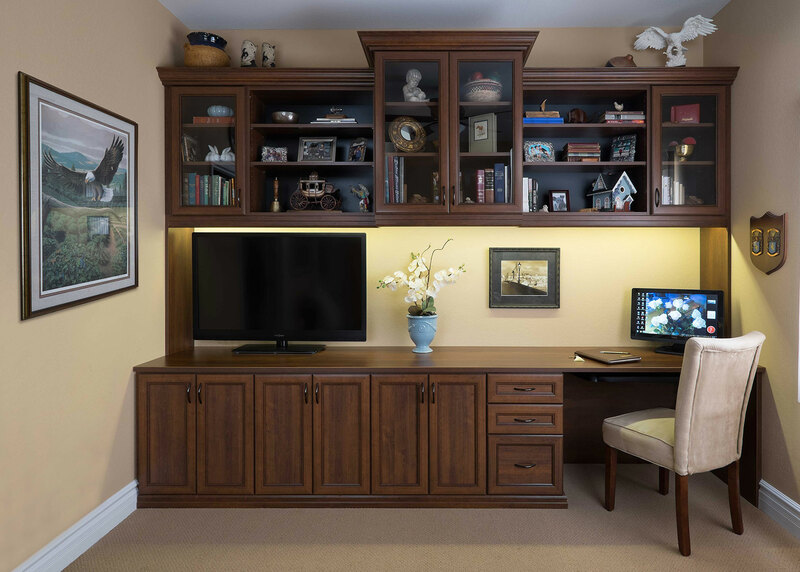 No matter the size of your home office, proper storage is paramount to an efficient workspace. 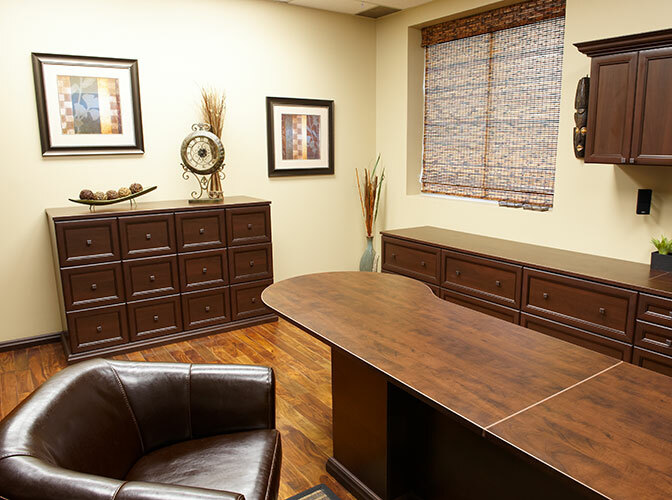 From bookshelves, file cabinets, to desks we will create the perfect home office for your needs. 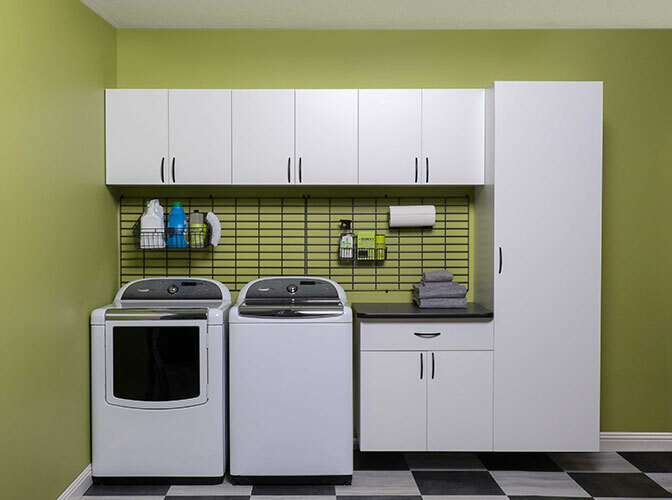 Keep your laundry room organized and tidy with detergents and cleaning supplies out of site. We'll work with you to design a space that's more enjoyable and easy to use. 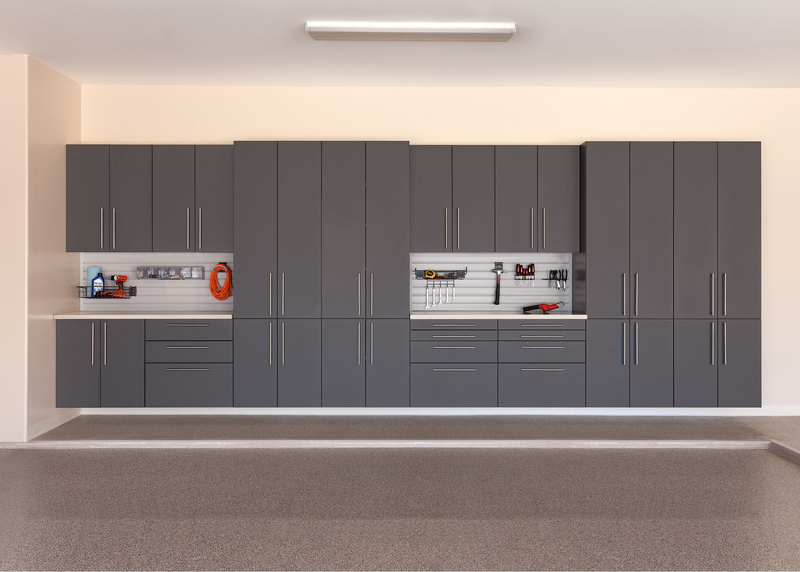 One-Stop Shop for Closet Design, Custom Garage and Organization Needs. 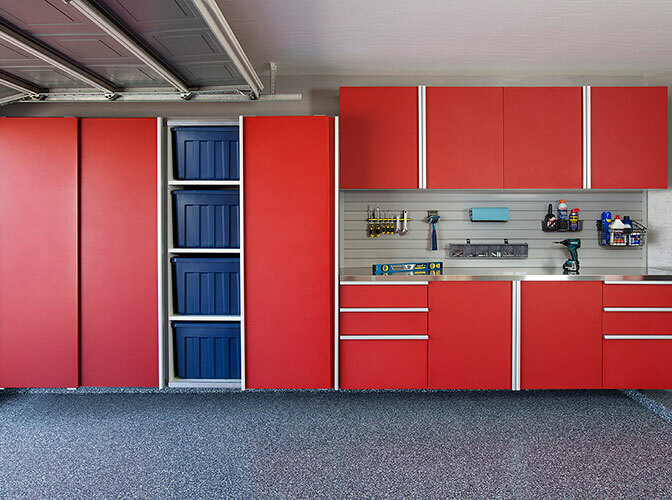 garages, mudrooms, laundry rooms, home offices, and kitchen pantries in the Greater Phoenix Area. Desert Sky Closets is a local family owned and operated company servicing the greater Phoenix area. It's our mission to provide our customers with the best service and experience possible. These three concepts serve as the foundation for Desert Sky Closets. To us, they are more than mere words. They are our promise that each and every one of our customers is deserving of the highest levels of quality, care and service? Desert Sky Closets’ professional creative team visits your home for a free, no-obligation consultation. 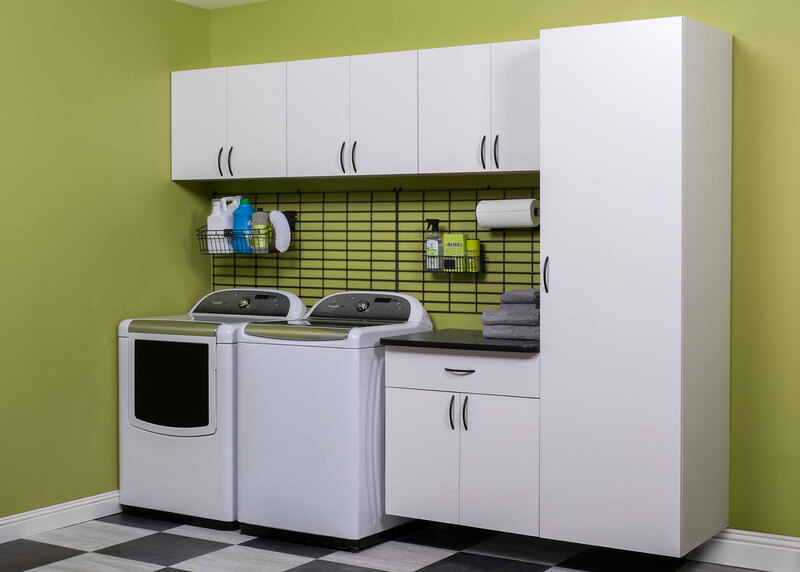 We listen to your design ideas, storage goals and style preferences to design a layout that meets all of your needs. We take pride in the level of customer service our team provides from consultation through installation. We’d love the opportunity to discuss how we can help transform the look and feel of your home. Call us today for your free in-home estimate. Absolutely one of the best companies I've ever worked with! Matt not only designed beautiful and functional closets, but followed through with professional installers! He further called to make sure I was 100% satisfied! If you need any help with the services this company can provide GO FOR IT! Thanks for my beautiful closets Matt and staff! 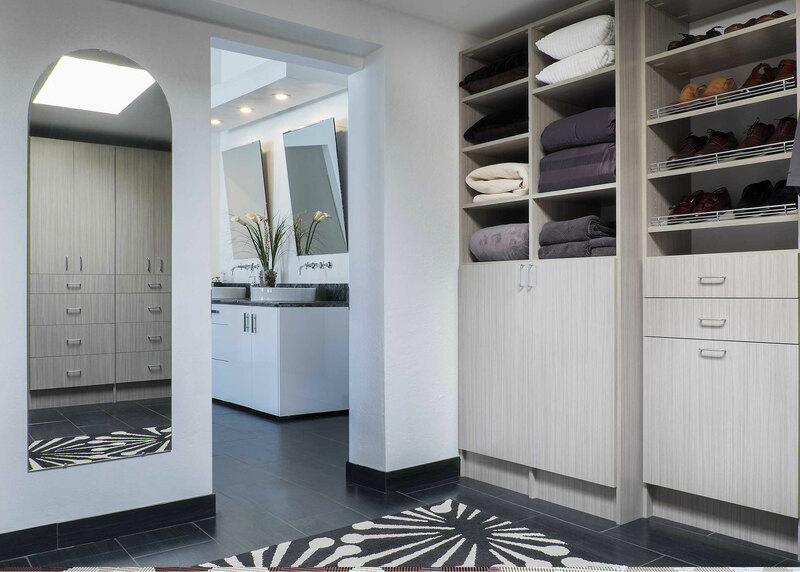 Desert Sky Closets designs and installs custom closets and storage units to fit your lifestyle. Our unique approach to closet construction brings our staff to your home for a free 3D design consultation and estimate.